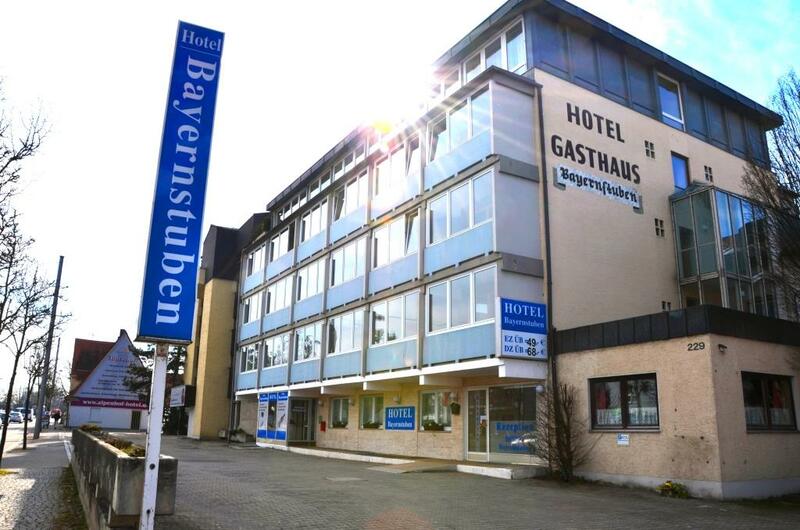 Welcome in the hotel Bayernstuben – room rent per week or/and month! The rooms of the hotel Bayernstuben are bookable only per week or/and month. The cleaning of the room is included in the room rate. Also you can find a parking lot in the front of the hotel which is free of charge. Reservations for lesser than six nights can’t be accepted. But, if you need a room for a longer time, you are absolutely right! We offer our rooms as double or single rooms. They are bookable from Monday till Sunday or from the fist day of a month till the last day of a month. That means: you check in on a Monday or the 1st of a month and checkout on a Sunday or the 30. or 31. of a month. Because of a reservation, please contact us.